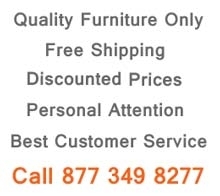 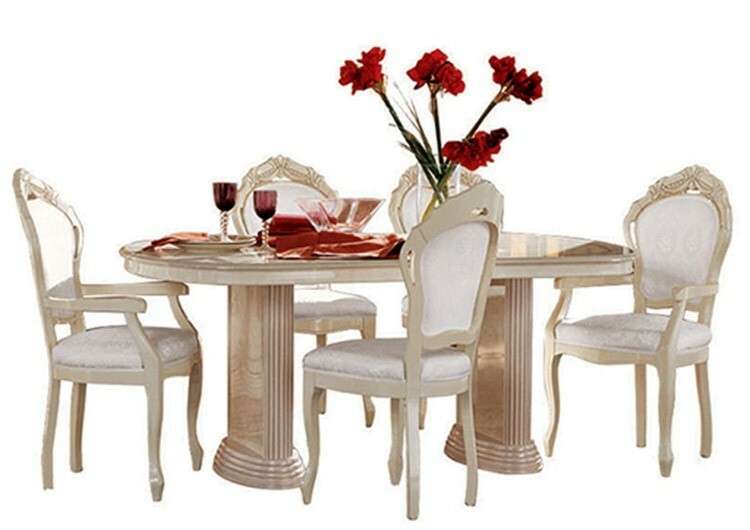 Table: L73" - 91" x D42" x H31"
Chair: L23" x D22" x H42"
Armchair: L23" x D22" x H42"
4 Door China: L65" x D18" x H87"
4 Door Buffet: L65" x D18" x H31"
Mirror: L58" x D2" x H42"
Rosella dining room set takes classic style to a whole new level with unique ivory finish and gold design. 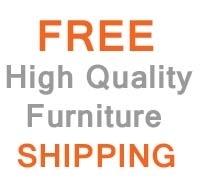 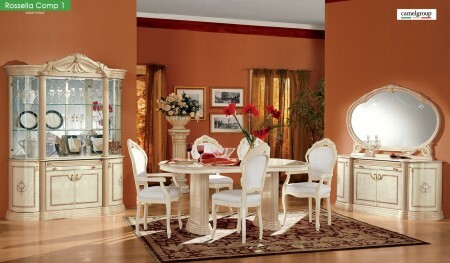 Large table offers spacious top with an eighteen inch extension and double pedestal legs. Matching comfortable chairs are wrapped in a durable white tapestry fabric completed by an ivory framing and crowns on the backs. 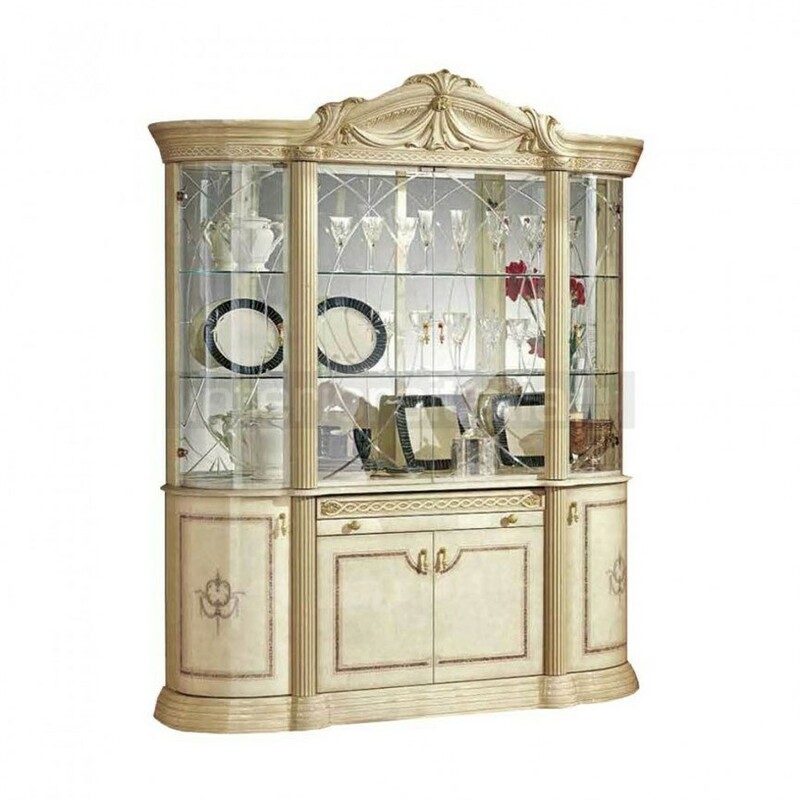 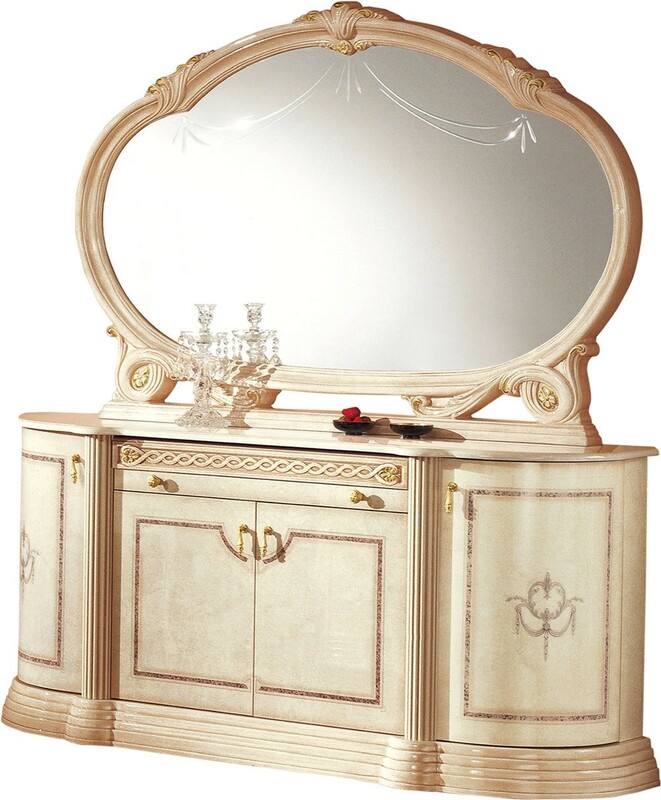 Customize your Rosella Italian dining room collection with a choice of china cabinet, buffet and mirror.